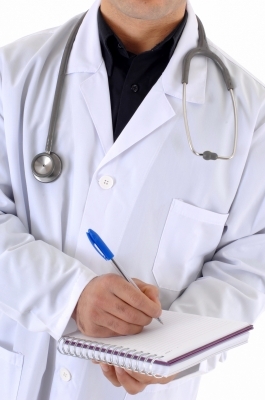 What are the differences that I have to look out for in accounting for my medical practice? Medical Accounting is a specialty unto itself. The biggest difference a medical accountant encounters is the value of Accounts Receivable. You’re seeing patients, and billing their insurance carriers. Can anyone on the planet tell us what you are actually going to collect from the carriers? 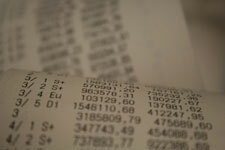 Is there an accurate number for Accounts Receivable? How much will you actually write off as a bad debt expense? 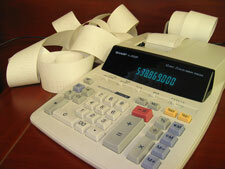 If we can’t determine an accounts receivable or a bad debt, then how do we determine your income? Over the years of handling the needs of Doctors, Dentists, Chiropractors, and Medical Specialists, we have developed answers to these questions which have stood up to audit. The easiest way to handle medical accounting is on a cash basis. If the practice is small enough, and their is not a material inventory, then we don’t not have to worry about an Accounts Receivable from a taxation standpoint. The work can be done on a cash basis. One of the other issues is Medical Research. Many of our physicians have a research component to their practices which qualifies for a credit on their income tax returns.